The California Pipevine Swallowtail butterflies used to flutter about San Francisco aplenty, but their populations declined in the 20th century as more areas were developed. Now in the early 21st century, they’re incredibly rare in the city, so one resident decided to do something. 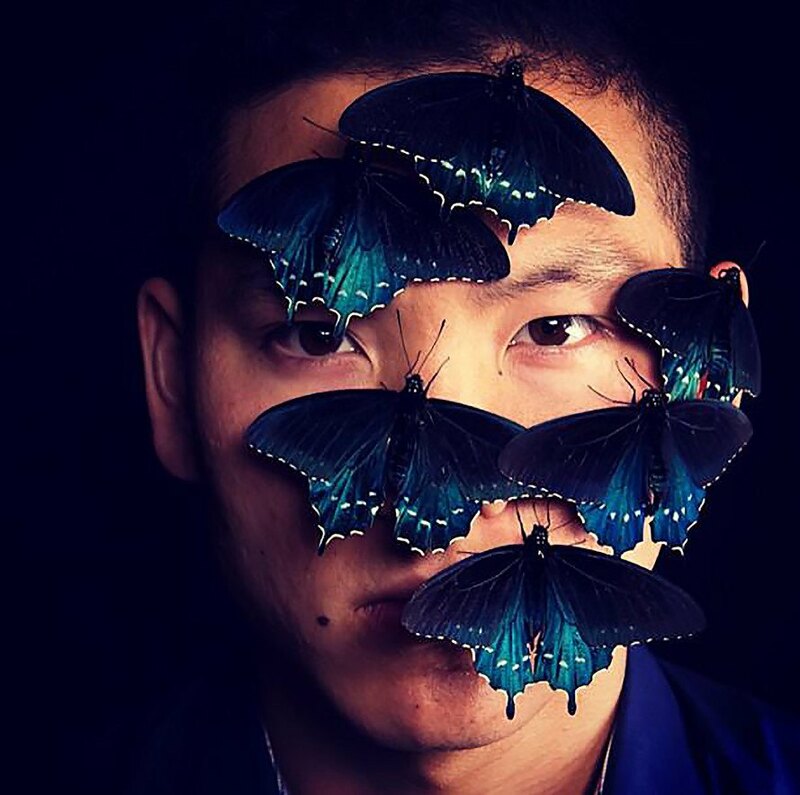 California Academy of Sciences aquatic biologist Tim Wong built a butterfly home in his own backyard, and around three years later is seeing the colorful blue butterflies slowly return. While you may not be able to build a butterfly home in your backyard, there are still actions you can take to help butterflies. Wong said, “Improving habitat for native fauna is something anyone can do. Conservation and stewardship can start in your very own backyard.” You can plant native plants and weed to allow butterflies to obtain food easier, and you can also stop using pesticides. Deb, I have a pic of this butterfly in West Virginia. What makes it a california variation? How beautiful, a very inspiring story! I have several pictures I took a few years ago of a very similar looking butterfly. I was delivering a wind tower component in Central Pennsylvania and took a walk around the gravel parking area near a stream... the dark blue swallowtail was sitting on a pebble basking in the hot sun opening and closing its wings... it was breathtaking. I wonder if it was the same species or just the same family... I can't post my pictures here but I will try to add it to the article comments on Facebook. Shows you the impact that one individual can possess. We need more people like him. San Francisco resident Tim Wong is working to bring back the California Pipevine Swallowtail butterfly. He built a butterfly home in his backyard and has had great success thus far. You can also help bring back butterflies by planting native plants.